October 27th this year, Taylor Swift released yet another album. Contrary to what other people think (that Taylor Swift isn't country but pop), she has finally gone pop "officially" with her latest and first official pop album, 1989 which is the year that she was born. I have always liked Taylor Swift because of her music--not minding whether she's country or pop because whatever, as long as it's good, I don't eff care what she or the people call her music. 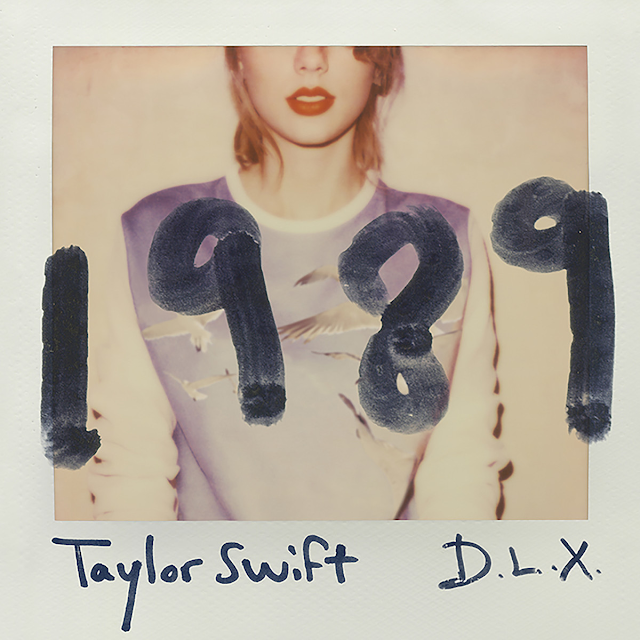 1989 is Taylor Swift's fifth studio album and to be honest, I have never ever listened to her new album until today. Despite the fact that I really do love her music (I still don't consider myself as a Swiftie, even though I listened to all her 4 albums and cried when I wasn't able to go to her concert here in Manila this year), this was the first album I was not excited to listen to. 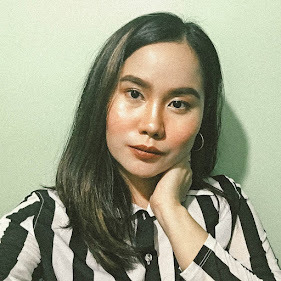 First, because maybe I was just busy/pre-occupied; and second, because I got turned off when I found out that she pulled out all her albums from Spotify--which is basically my life now ever since we subscribed to their premium service. Really Taylor? I mean, I do get what she's saying, "that music is valuable and that music should be consumed in albums and albums should be consumed as art and appreciated" but all I can think about is that it's just a marketing strategy to make people buy her album and increase her hits on YouTube. 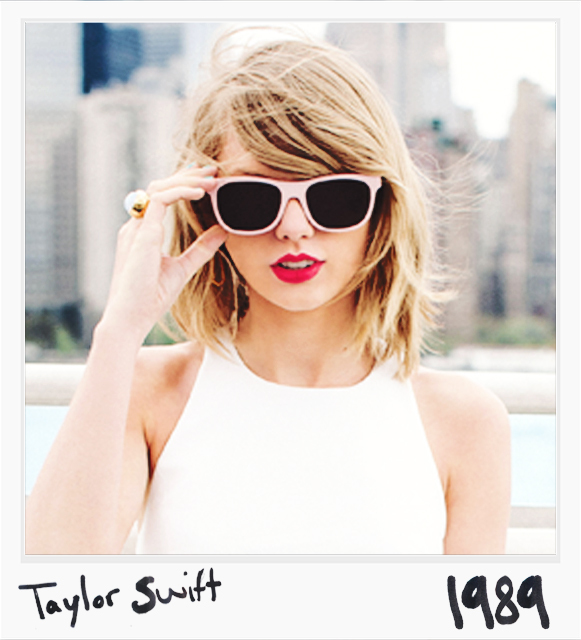 Those were the reasons why the only song I've ever heard from her latest album is "Shake It Off". At this moment, I can say that I have listened to this album for half a dozen times now. I kid you not, I have. Surprisingly, I loved but at the same time, hated her new album. Why? Because I noticed that apart from the "officially pop" announcement, Taylor Swift also has the indie-pop (I would've said indie, but then again she is pop, so indie-pop is more appropriate lol), electropop and dance-pop style in her songs--yup, still pop. I love the album because it suited my music preference: indie, electropop, and dance-pop; I hate it because the old Taylor Swift from her previous 4 albums barely has any trace in this new album of hers. I also feel like it somehow lacks consistency, because again, in her previous albums, you can distinguish her style in all her songs--it's like a uniform, and that's one of the things I liked about her music and now, it's gone. Out of the Woods - electro-pop, indie pop; love the chant on the chorus part! Wonderland - pop; now this sounds somewhat similar to We Are Never Getting Back Together from her album Red. Listen to the beats starting from the refrain up to the chorus part!